LONDON - A lawyer who represented the family of Princess Diana's lover at the inquest into her death says police have warned him his voicemails may have been hacked. Michael Mansfield says he received a letter from Scotland Yard saying he was on a list of possible targets of phone hackers from Britain's News of the World tabloid. A scandal over the actions of the Rupert Murdoch-owned News of the World is being fueled by a continuing stream of allegations the tabloid bribed police and hacked the voicemails of relatives of murder victims, politicians and celebrities. 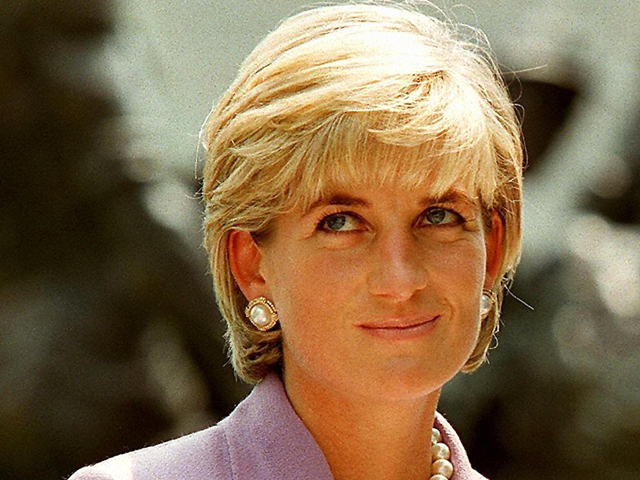 Mansfield said Thursday the revelation that journalists may have been trying to uncover stories about Diana from his messages was "particularly disturbing."